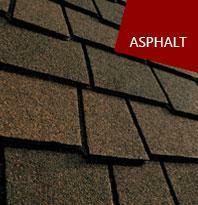 It's no secret asphalt looks great on your roof; four out of five homes are protected by asphalt shingles. We are Certified roofing installers for the GAF & Certainteed. This allows us to offer special warranties not offered by un-certified contractors.